Your shop is not currently active and this item is not visible to the public. Sale! 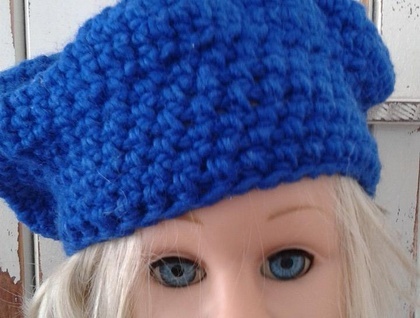 Beautifully hand crochet Bright Blue Beret Beanie. 100% Wool. 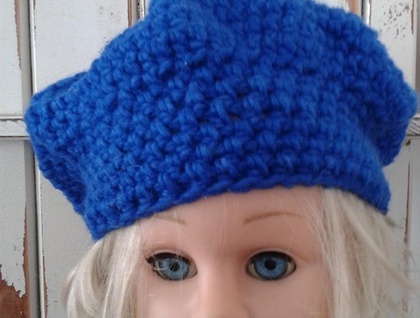 $10 approx size: 2-5 years old. Koyal Kapilla New Zealand, Proudly made in New Zealand. Contact koyalkapilla to enquire about payment or shipping options.